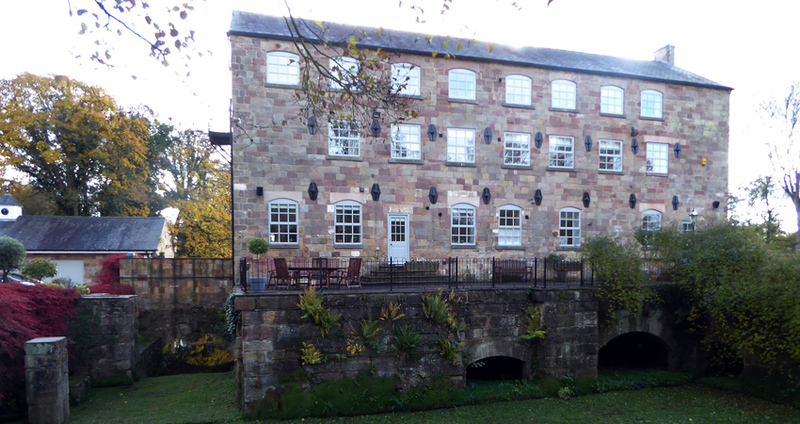 Following the River Derwent from Duffield, to discover the history of the least-known Derwent Valley Mill, at Peckwash, and gain public access to the mill site. Return via the old quarries along Eaton Bank. Numbers are restricted for this walk so booking is recommended.